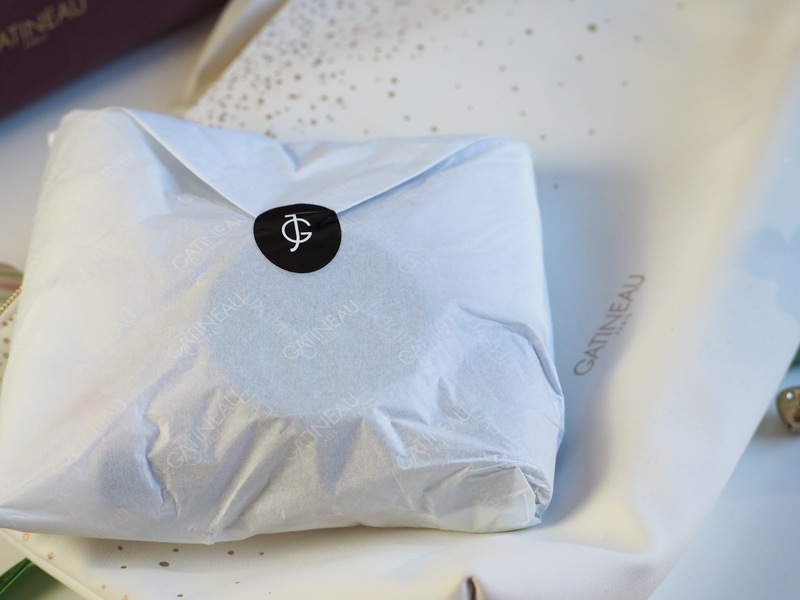 "A gift that guarantees professional results. 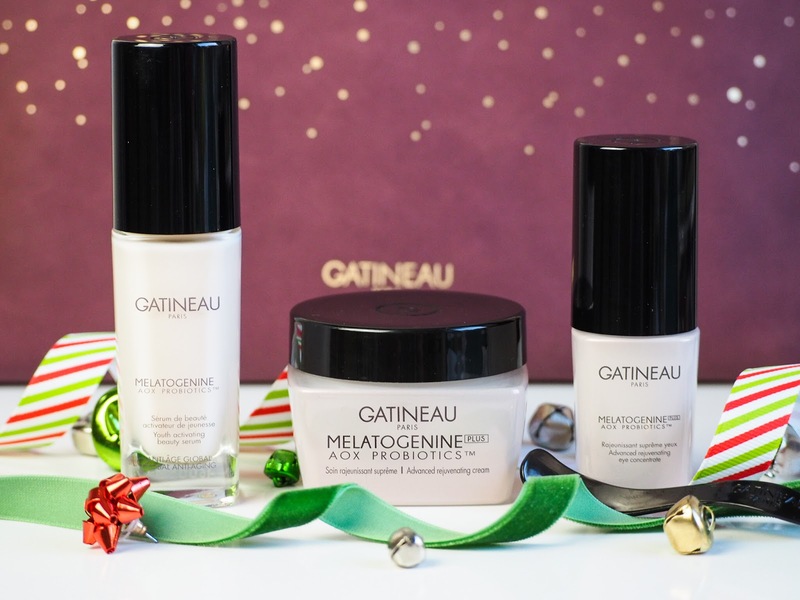 Gatineau’s Mélatogénine AOX Probiotics range combines the cell plumping power of the youth activating molecule, Mélatogénine™, with the microbiological shield of Probiotics and Anti-oxidants, protecting cells from free-radical damage. The ultimate layered defence system to prevent the early signs of ageing." At a 64% saving this is a bargain for anyone looking to reduce or prevent those signs of ageing. With 3x full sized products this is one set which will save a whopping £134. This would be the perfect gift to anyone who is already loving the range, or someone who is looking to try a new anti ageing set. 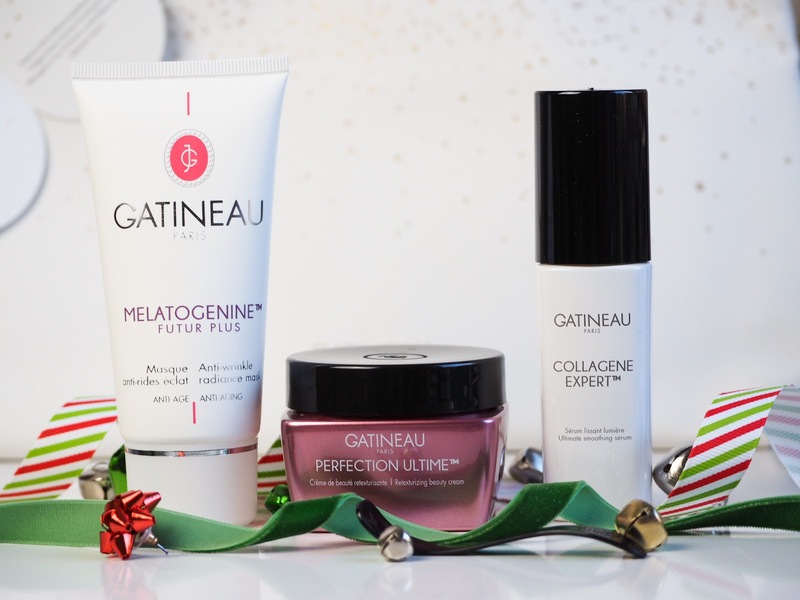 Gatineau products have impressed me, and I cannot wait to try these out. 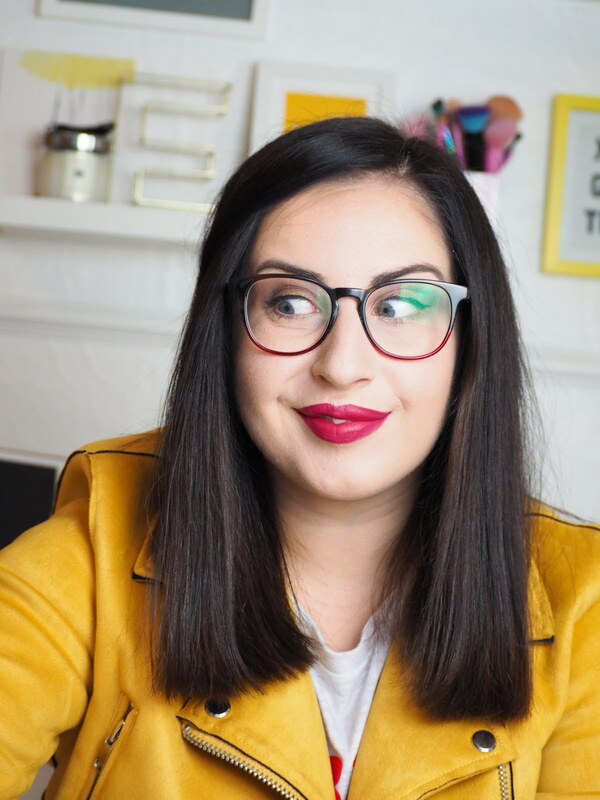 "A rich luxurious moisturiser to treat the skin to deep hydration, whilst targeting the early signs of lines, wrinkles and reduced elasticity. A powerful combination of our youth activating molecule, Mélatogénine™, and Marine Collagen smooths and plumps the skin, while powerful Anti-oxidants and Probiotics rebalance and improve the skin’s natural defences. Avocado Oil and Shea Butter provide long-lasting nourishment to improve radiance and target dry and dehydrated skin." "A powerful treatment for the eyes to target the signs of ageing. Enriched with Seaweed Extract to restore skin’s vitality, our highly concentrated formula combines our youth activating molecule, Mélatogénine™, with Probiotics and Anti-oxidants to boost natural radiance and smooth lines and wrinkles." "This clinically proven anti-ageing super serum is powered by our Mélatogénine™ youth molecule to significantly reduce the appearance of lines and wrinkles whilst improving radiance and luminosity. With added Anti-oxidants and Probiotics, this expert formula offers an exceptional protective shield whilst boosting the skin’s natural defences." "A collection of customer favourites including the staple Mélatogénine Futur PLUS Mask, a powerful anti-ageing mask containing our patented youth activating molecule Mélatogénine™, designed to smooth away lines and wrinkles; the Perfection Ultime Beauty Cream- a peptidebased moisturiser that retexturizes the skin’s surface, and the powerful Collagene Expert Serum, formulated with Tri-Collagen complex to regenerate and plump the skin." This set is saving 61% against purchasing individually saving a total of £122. This set is designed to smooth out texture and just overall improve the skin texture. Perfect for this time of year especially. Again this set includes 3x full size products to use and would make the perfect gift to yourself, or someone else. "This lightweight daily moisturiser instantly hydrates and brightens the skin with Hyaluronic Acid and Cotton Extract, while protein-rich Caviar Extract and Tripeptide 1 work to restore skin health and luminosity. Geranium Oil protects from free-radicals and the complexion is smoothed and perfected with Wheat and Soy Proteins." "This intensive concentrate uses a marine based Tri-Collagen Complex to work at different levels of the skin for an intensely hydrating, plumping and regenerative action on wrinkles. With added Mélatogénine™, our exclusive youth molecule, this targeted serum will treat the early signs of ageing leaving the skin feeling smooth, plumped and radiant." "Used worldwide in our premium facials, this anti-ageing mask is a powerful and effective treatment to help rewind the effects of time. With our patented youth activating molecule, Mélatogénine™, it rapidly smooths away lines and wrinkles whilst Collagen Extracts plump skin from within. Perfect for skin showing signs of fatigue, this mask revives the complexion, leaving skin looking fresh and radiant in just 10 minutes. Make-up looks absolutely flawless after application of this salon secret formula." 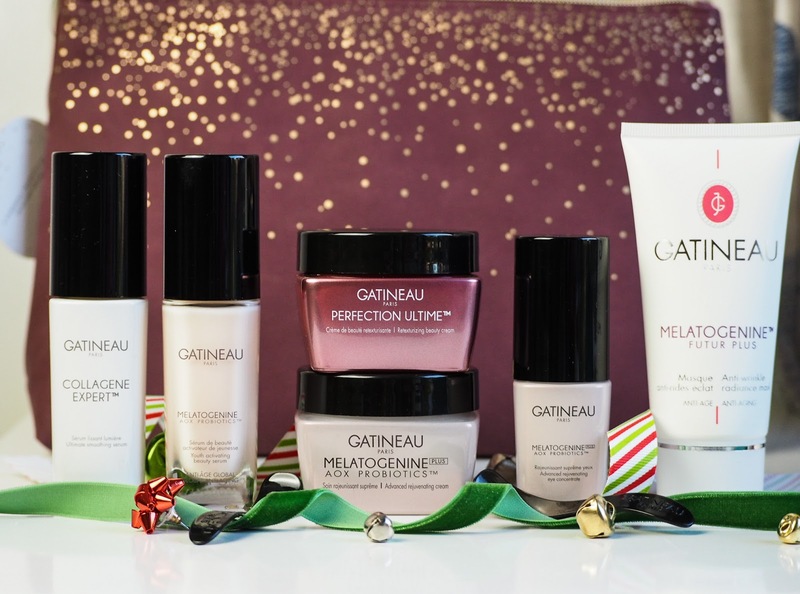 Such an incredible saving from these Gatineau sets, I highly recommend picking one up for yourself or as a gift, I'm sure any skincare lover will be over the moon to open this on Christmas day.